Sue graduated from Oxford University before starting a career in banking, firstly with NatWest/RBS in London, Leeds and North Yorkshire. 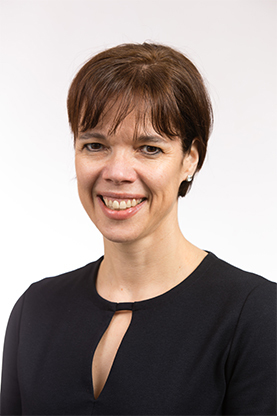 In 2008, she joined Barclays as a relationship Director in Leeds and North Yorkshire, specialising in the professional services sector. Sue joined the Investment Management Department at Cardale in November 2016, managing sales of investment portfolios following probate on behalf of solicitors. She became a Member of the CISI in 2018 when she achieved her Level 6 certificate in Private Client Investment Advice & Management.